The British Higher Education system and University Degrees are recognised as being amongst the best in the world and so are highly sought after. The University of Chester recently celebrated its175th anniversary, making it one of the oldest higher education institutions in the UK. High rankings in student satisfaction and the employability of its graduates, reflect its commitment to excellence in education. A British law degree in particular has worldwide prestige. We have developed a course for those students specifically interested in obtaining an overview of aspects of Law and wish to understand the functioning of businesses, together with an appreciation of legalities, accounting principles and management duties. 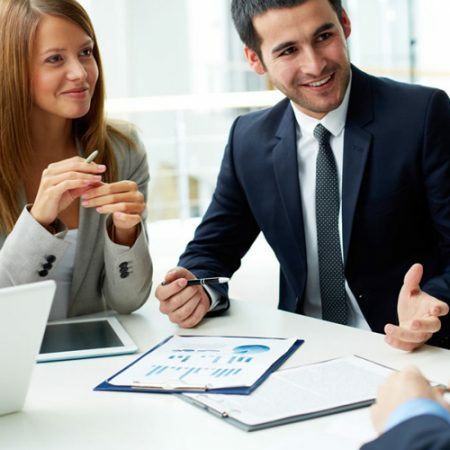 These are the broader skills that are required of practicing solicitors who must be commercially aware to demonstrate knowledge of clients’ businesses, manage a client’s money and be prepared to run a solicitors’ practice as a business. The law and business world works hand-in-hand towards the successful management of businesses. The law provides the framework for successful enterprise as well as the means for redress when conflicts arise. You will be provided with a range of core modules that will help you appreciate the roles of both. The University of Chester, in partnership with KCB, is one of the Universities that is able to offer a regulated Qualifying Law Degree, which grants you onward access to further training as a solicitor or barrister – should that be your career ambition. This is combined with the Business Management modules to further provide you with increased versatility to specialise on more commercially-focused endeavours. You will be well prepared for the demands, challenges and rewards of a prestigious, intellectual, dynamic and fast-paced career. Such is the nature of the professional services industry that there is an increasing trend for a variety of services to be offered ‘under one roof’. This course will therefore be of significant benefit to those that are entrepreneurially-minded and also wish to develop the ability to think through a wide range of issues, which is encouraged on this degree programme. 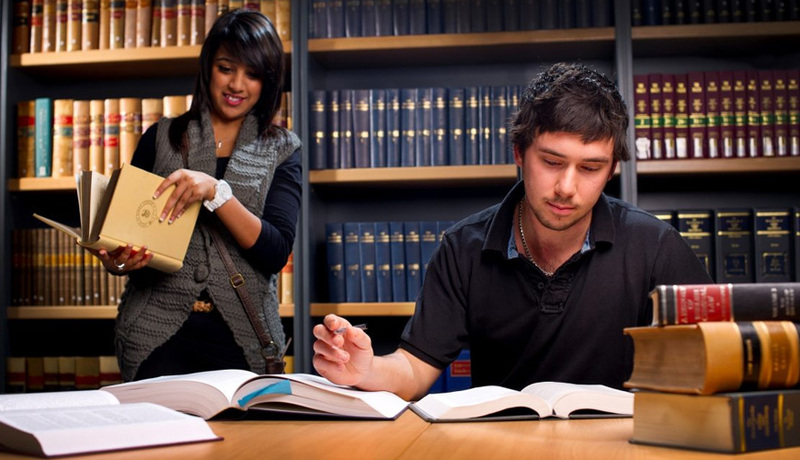 You will be taught by lecturers and tutors with a wealth of experience in law and business. Completes all 18 subjects or Level 4,5 and 6 they will be awarded a University Degree i.e an LLB Hons in Law. The Course has 2 different start dates throughout the year, which are September and January. The year is divided into 2 terms of 13 weeks each with a normal 4 week holiday break between each term. The Course is designed to make it possible to complete the whole degree,if the student studies for 2 terms in a 12 month period for each academic year OR has resist subject in term 3. A choice of start dates and time taken to obtain the degree gives students the maximum flexibility. Extra Information Please note that we accept a maximum of 8 points from GCE AS Levels and that Welsh Baccalaureate (core) and A level General Studies will be recognised in our offer. We will also consider a combination of A levels and BTECs/OCRs.